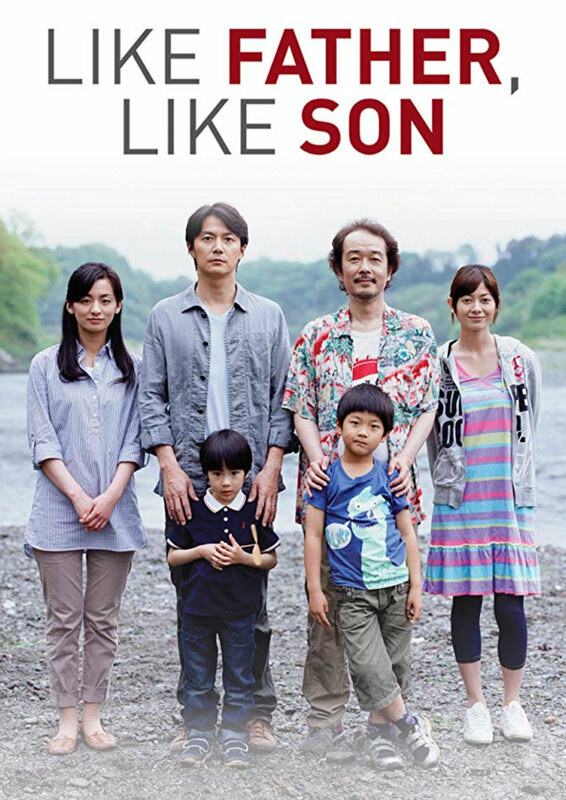 Out of the blue, successful architect Ryota Nonomiya and his wife Midori receive a telephone call from the hospital to let them know that a nurse swapped their biological son, Ryusei, with another boy, Keita, at birth. They have been raising someone else's child for six years. The two sets of parents are brought together with their respective offspring to decide if they want to swap their sons to restore the bloodlines.